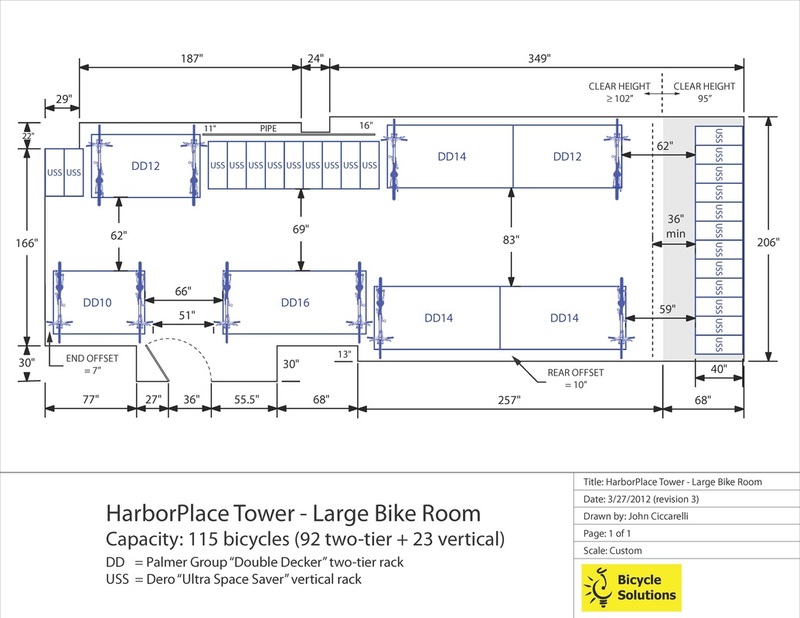 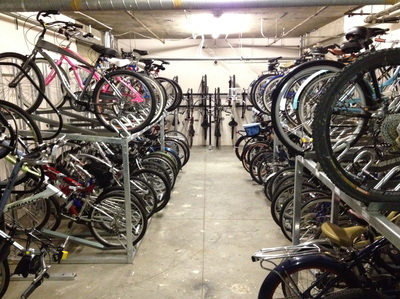 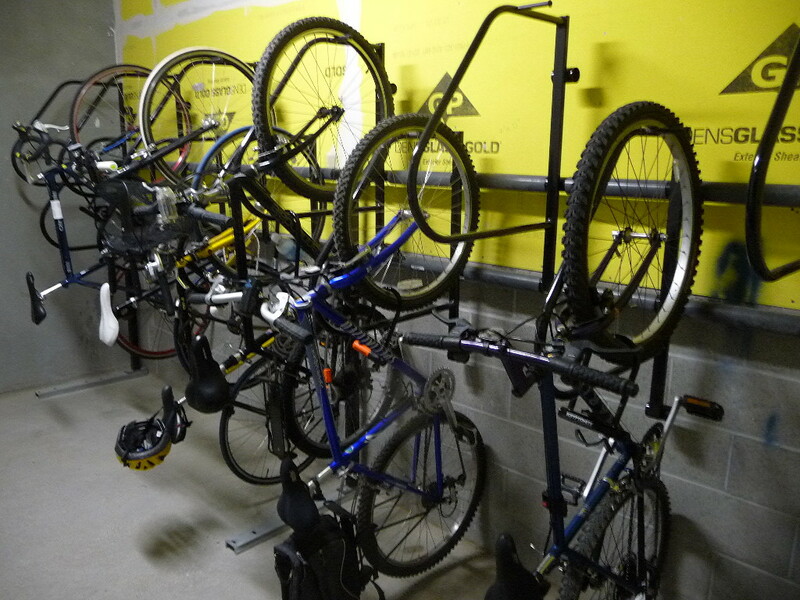 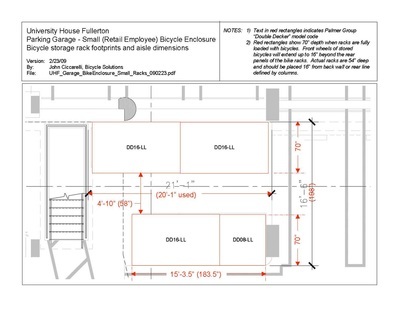 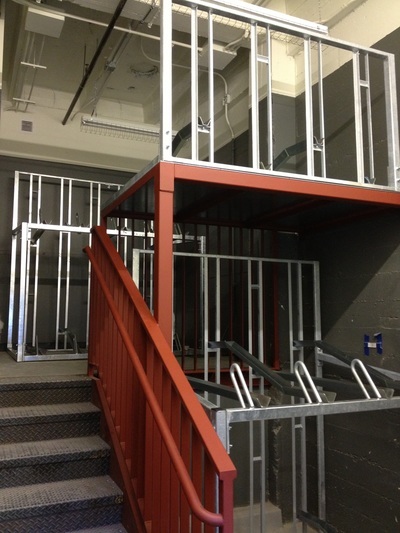 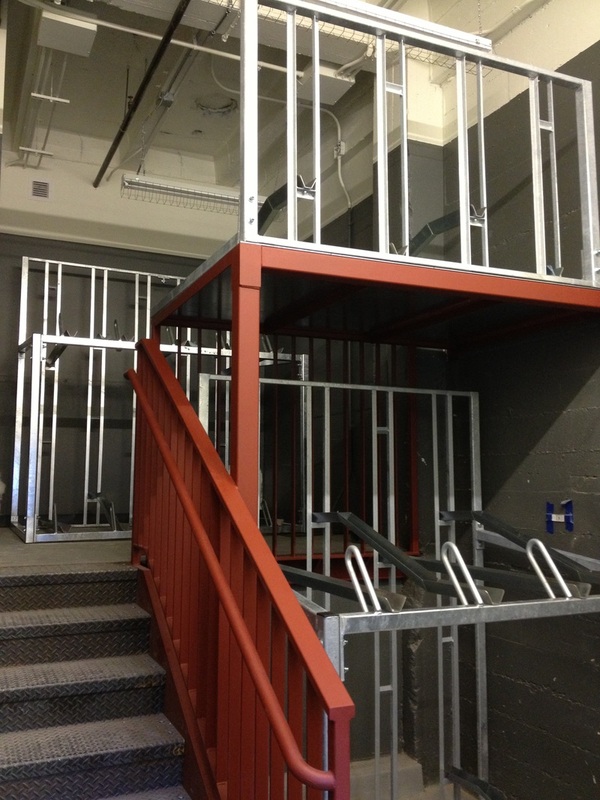 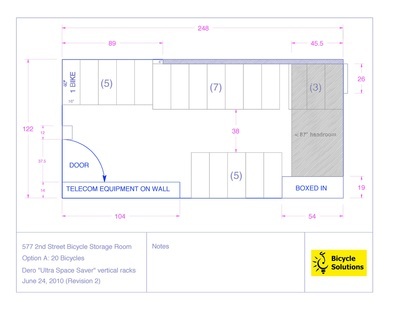 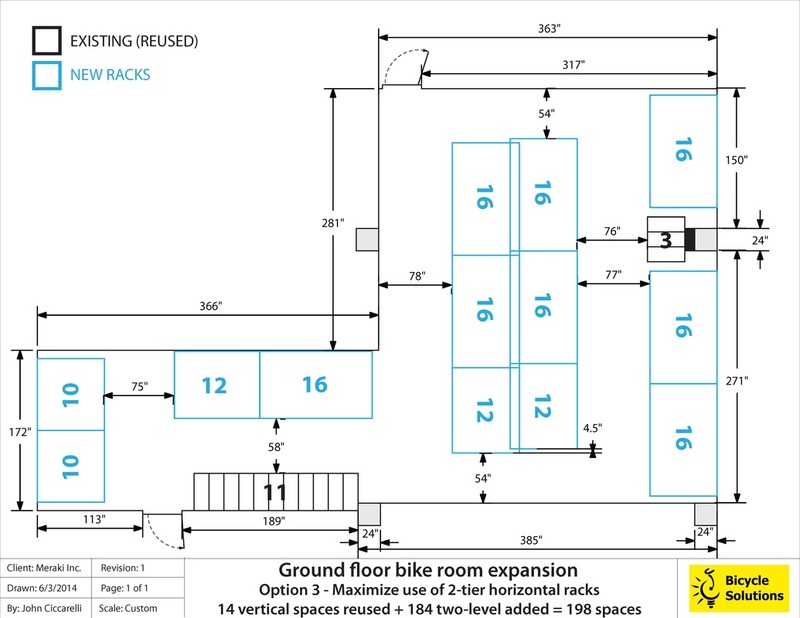 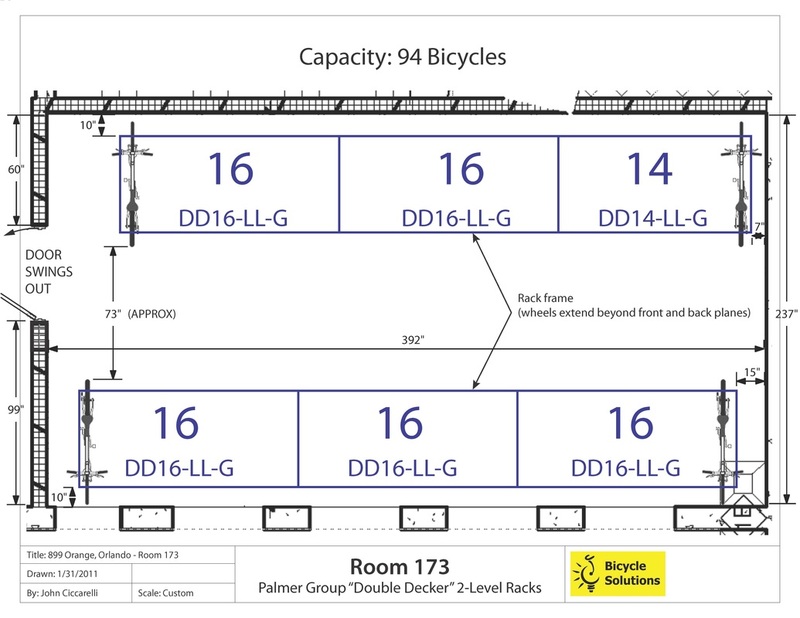 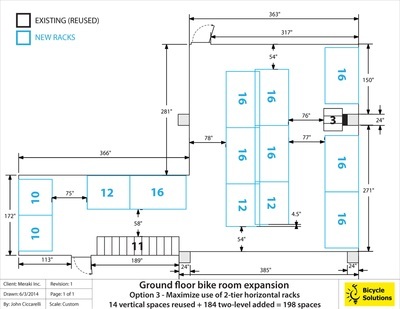 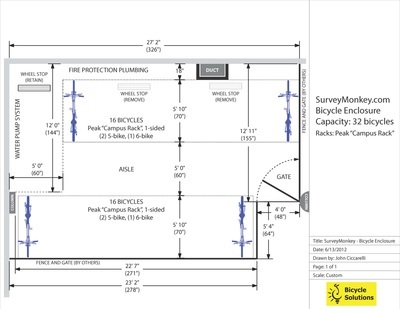 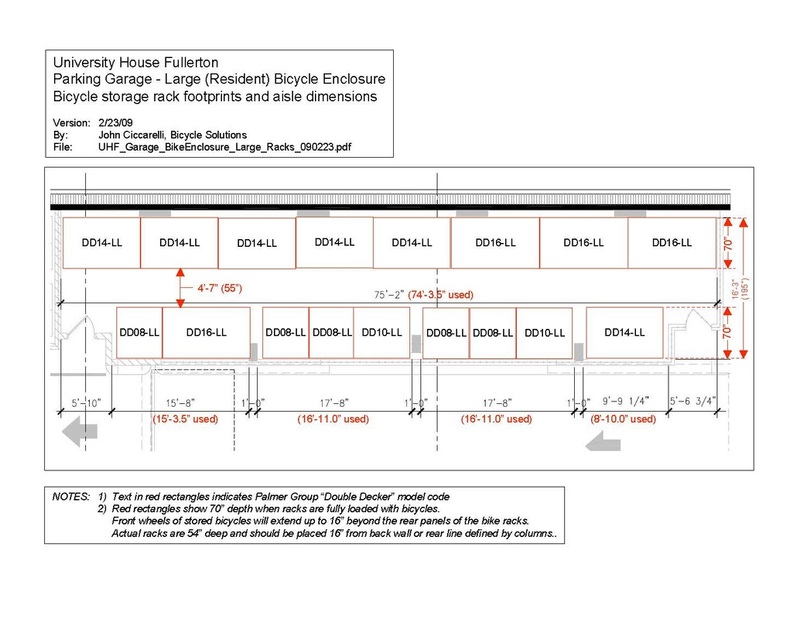 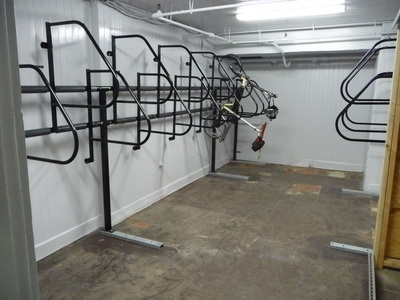 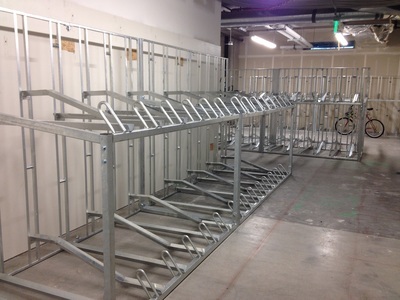 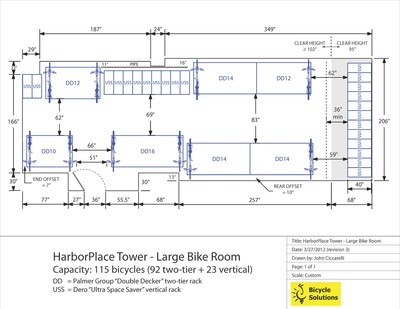 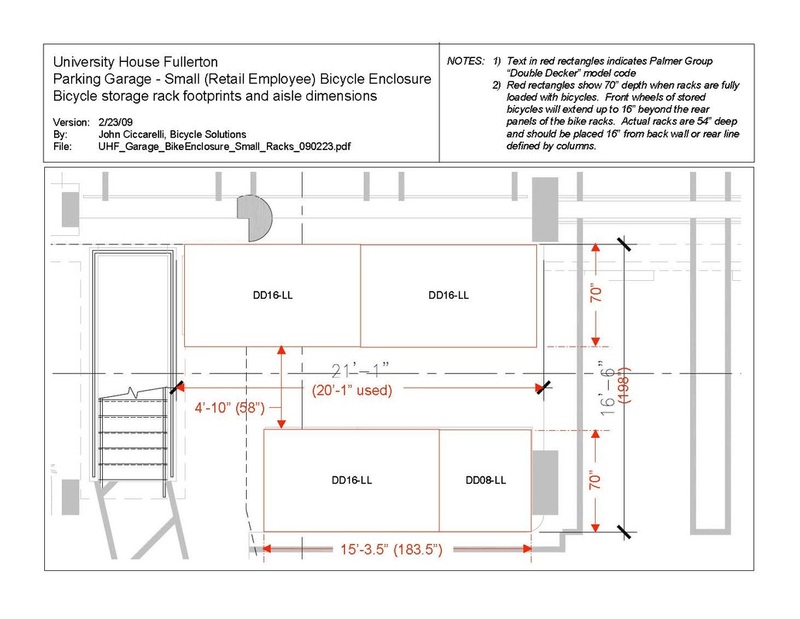 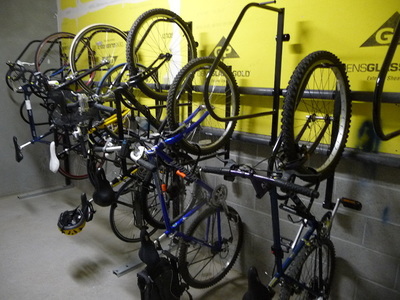 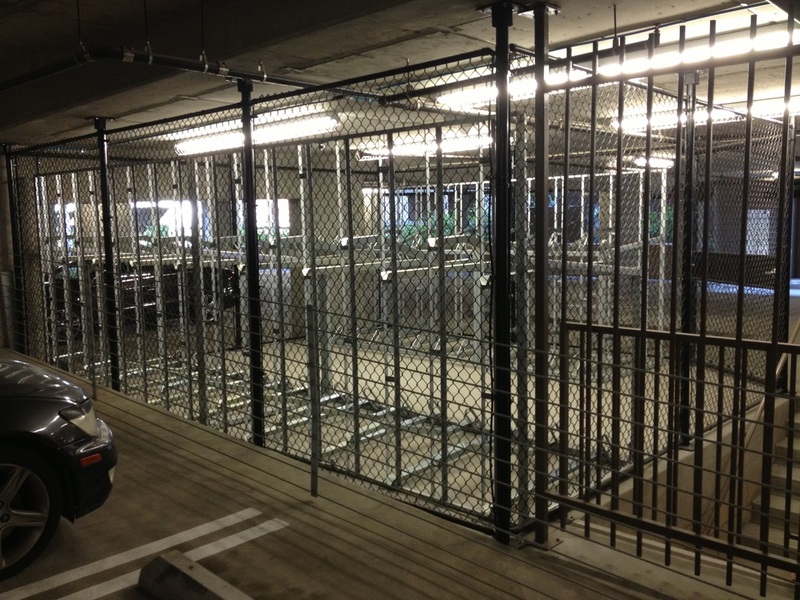 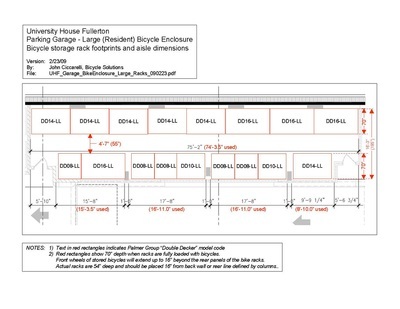 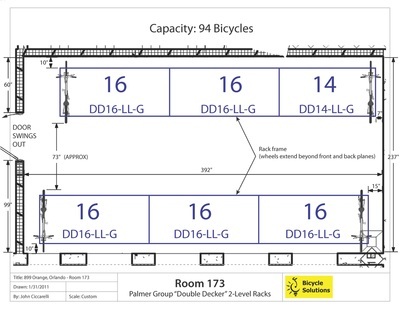 We are bike parking experts, specializing in bike rooms and high-density storage for workplaces, multifamily residential developments, and schools. We represent five major manufacturers of bike racks, lockers, bike repair stations and related fixtures. 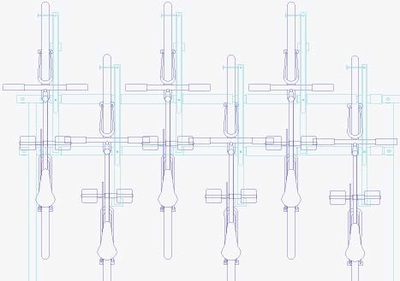 We help you create the best solutions without tying you to a single vendor, and offer the convenience of a single point of contact for your entire project. 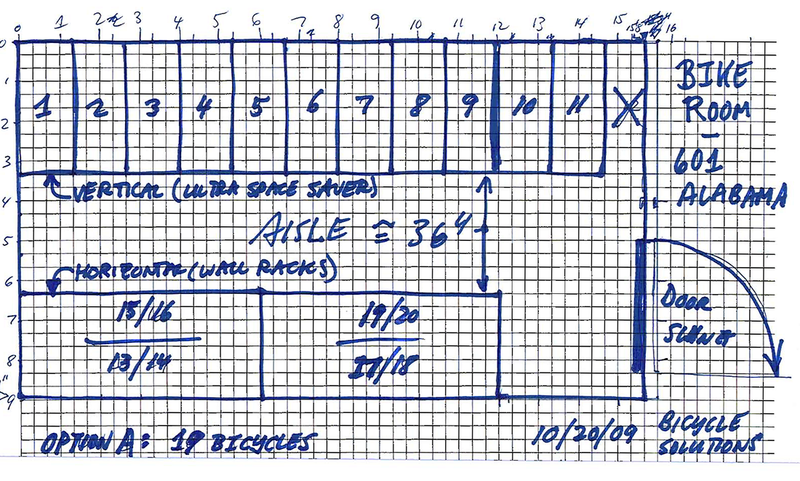 Our pricing is the same as factory-direct. 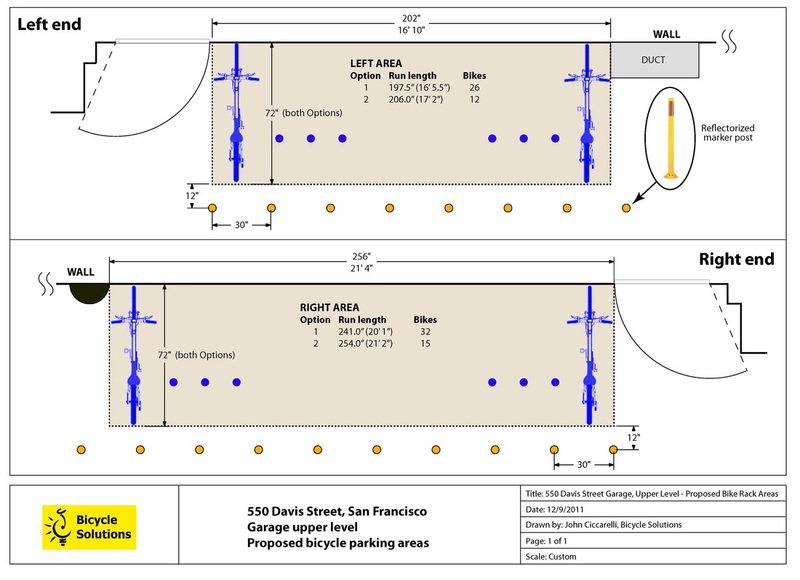 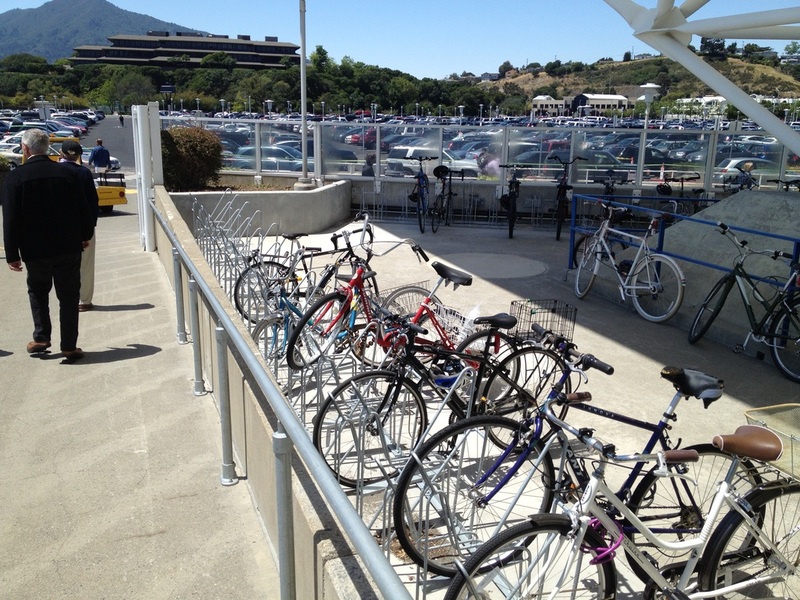 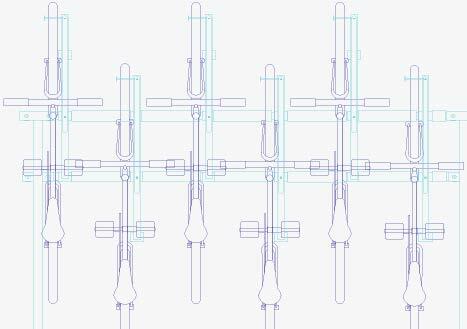 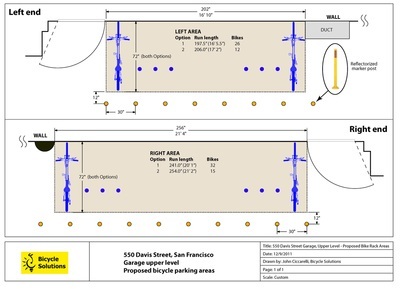 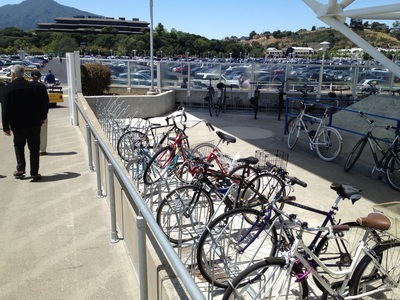 We've designed and installed bike parking for Bay Area firms such as Facebook, SurveyMonkey, and Cisco Systems / Meraki. 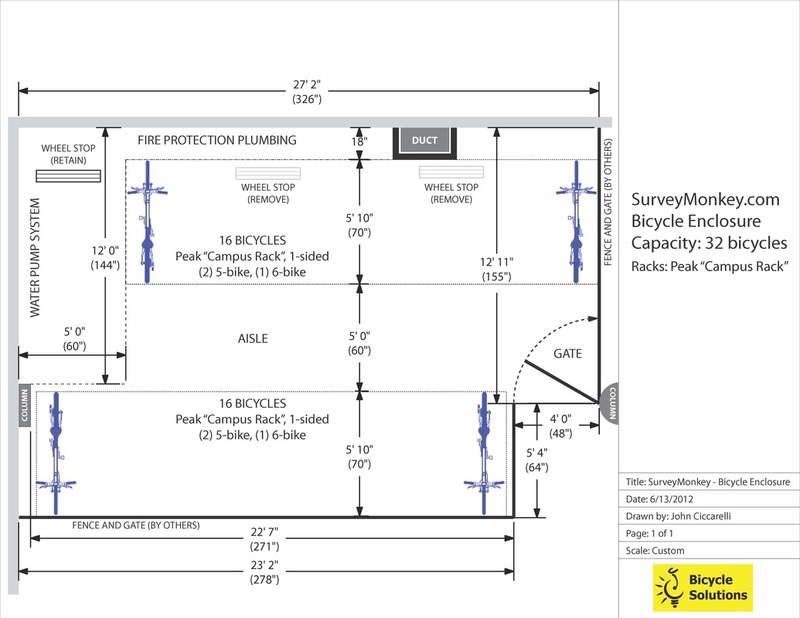 We also work remotely with clients throughout the U.S., transforming their floor plan sketches and measurements into CAD drawings. 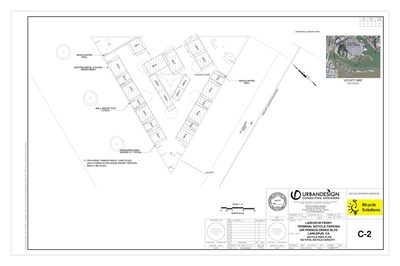 We are a preferred bike parking subcontractor for local developers, general contractors, and property management firms. 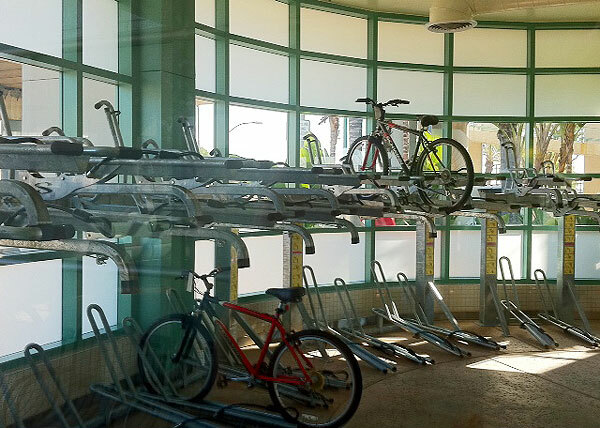 Our 23 years of bike parking experience dates back to 1995 with 4 years as Stanford University's first Bicycle Program Coordinator. 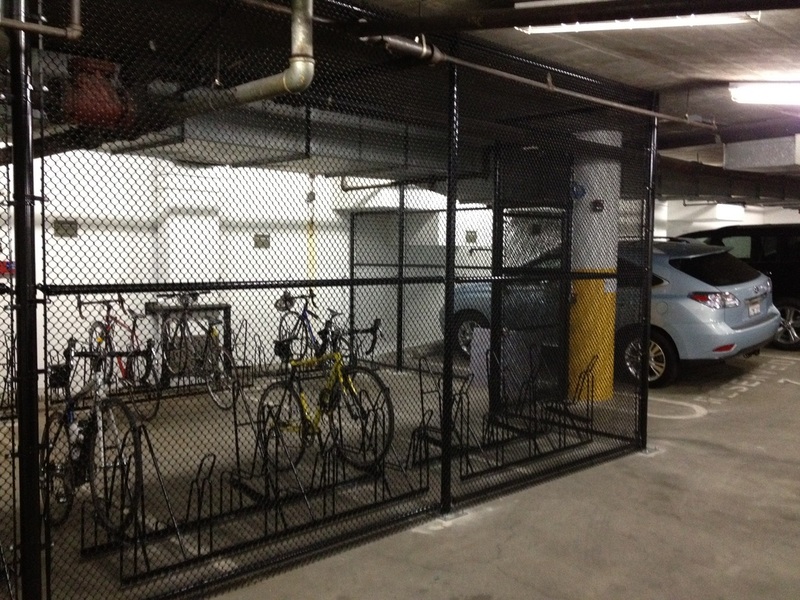 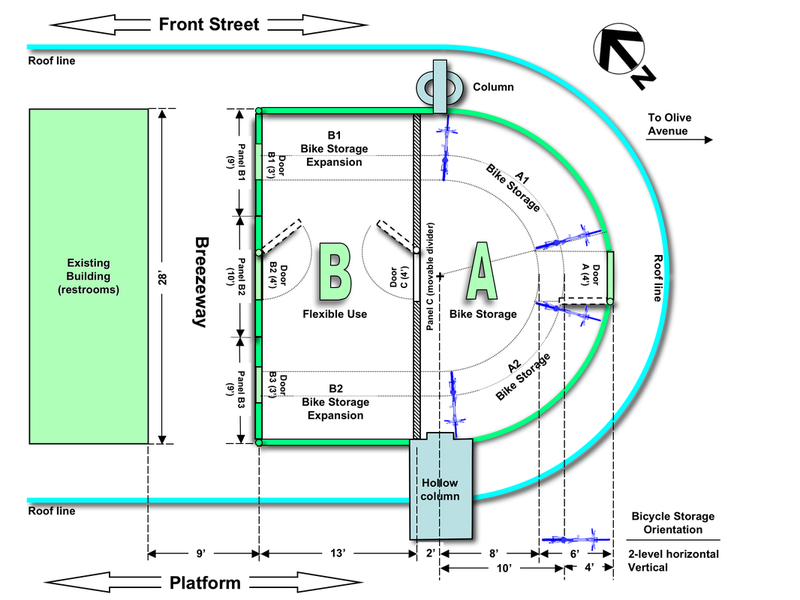 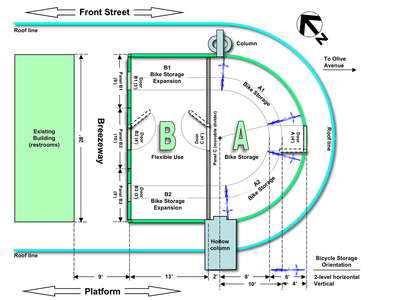 We also co-authored the first two editions of the national (APBP) Bicycle Parking Guidelines. 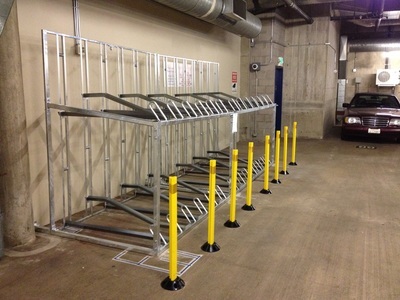 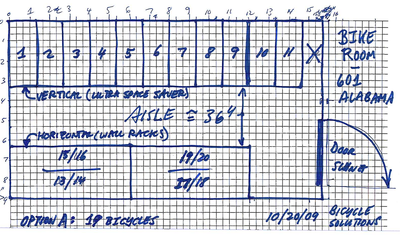 Let us help to guide your bike parking project smoothly from concept through design, ordering, delivery and installation.